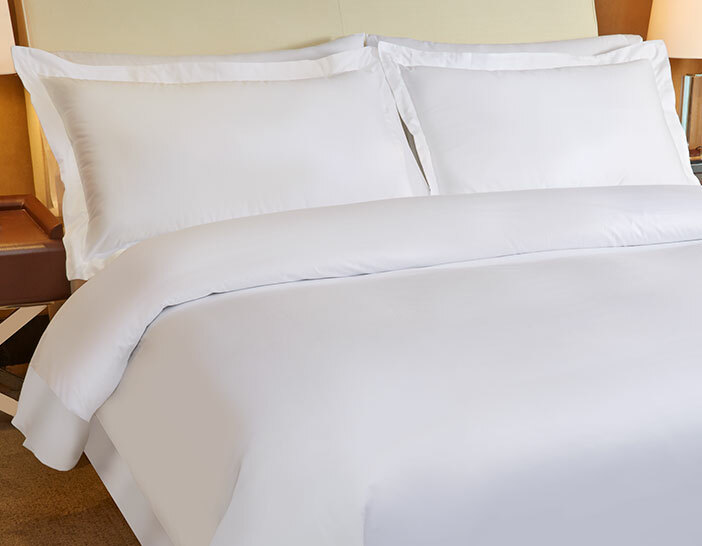 Experience lavish sleep enjoyed at The Luxury Collection destinations with the Signature Linen Set. 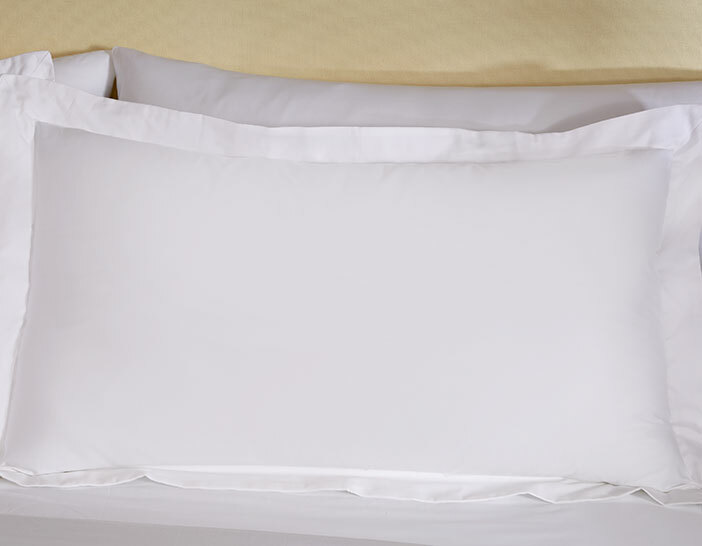 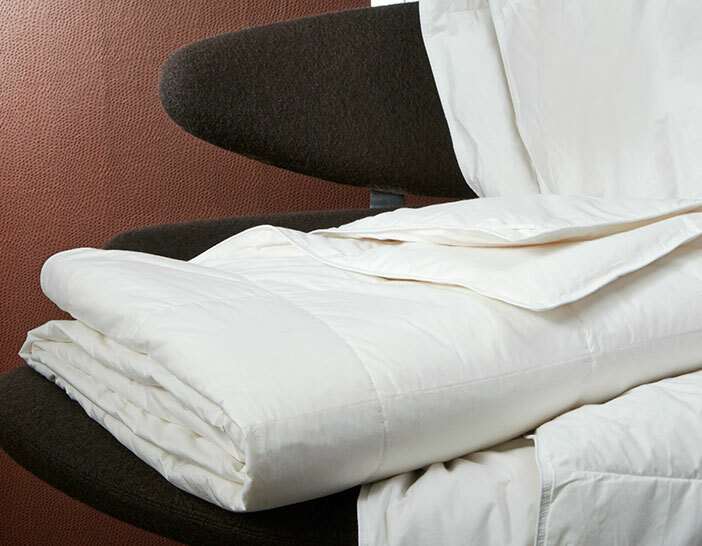 Our classic linens are crafted from the softest cotton sateen to help you ease into exquisite sleep. 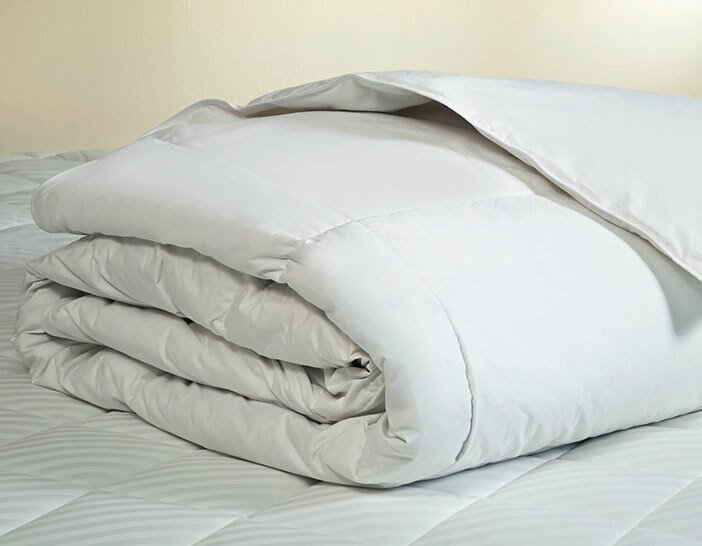 Complete your retreat at home with the duvet cover, pillow shams, flat sheet, fitted sheet and pillowcases.